On April 6, 1917, the U.S. declared war on Germany and formally entered World War I. By late June, American infantry troops began arriving in Europe. One thing they couldn't do without? Coffee. 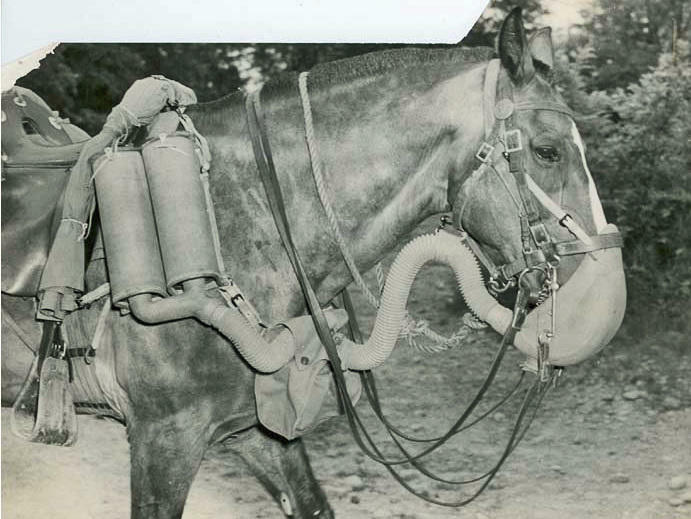 "Coffee was as important as beef and bread," a high-ranking Army official concluded after the war. 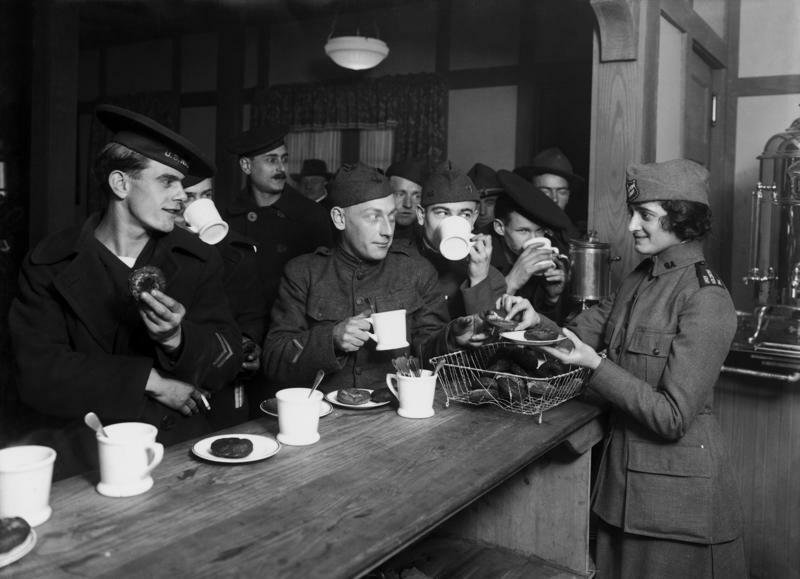 A postwar review of the military's coffee supply concurred, stating that it "restored courage and strength" and "kept up the morale." 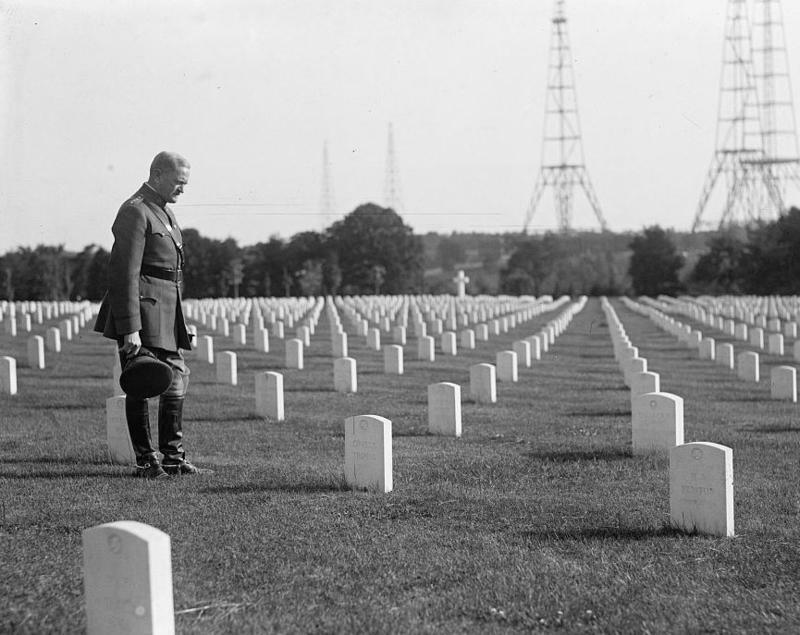 World War I sometimes seems like the war America forgot. The U.S. entered the fight a century ago, on April 6, 1917, nearly three years after it erupted in Europe during the summer of 1914. The Americans made quite a splash, turning a stalemate in favor of their British and French allies. Imagine you're a military officer in World War I. Armies have grown so large, you can no longer communicate just by the sound of your voice or the wave of your hand. You need to synchronize movements of troops and artillery, far and wide. A century ago, world powers were in deep conflict. 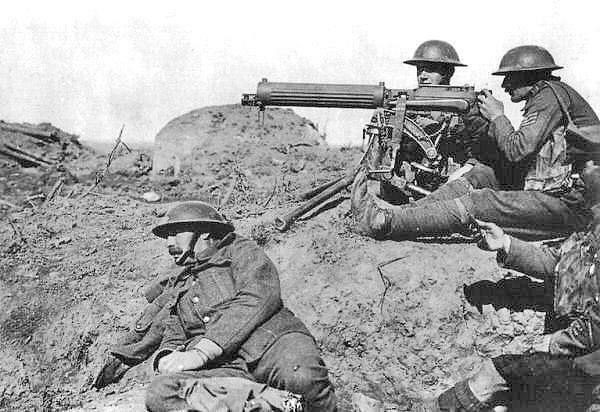 World War I hosted some of history's most devastating battles and has long reaching effects that shaped the 20th century. 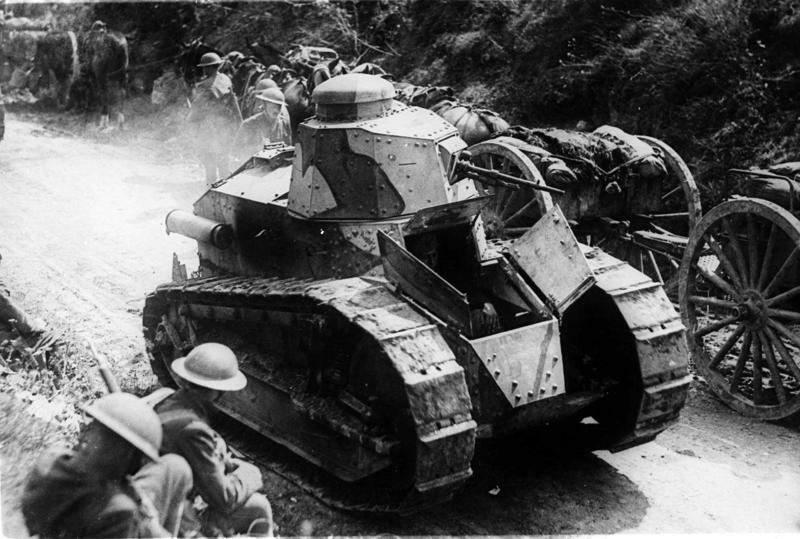 Join us today as we look back on WWI and how countries have commemorated its centennial.